21/Jul/2015 Posted By Atul no comments. BluePi, the leading Cloud Solutions for Enterprises has now taken a step forward to offer the businesses and business partners with best effective Cloud Solutions and services. Recently, BluePi has participated in the annual flagship events of AWS held in cities of Delhi and Bangalore in July, 2015. Here, the organization commenced its involvement in offering business with best effective cloud solutions. 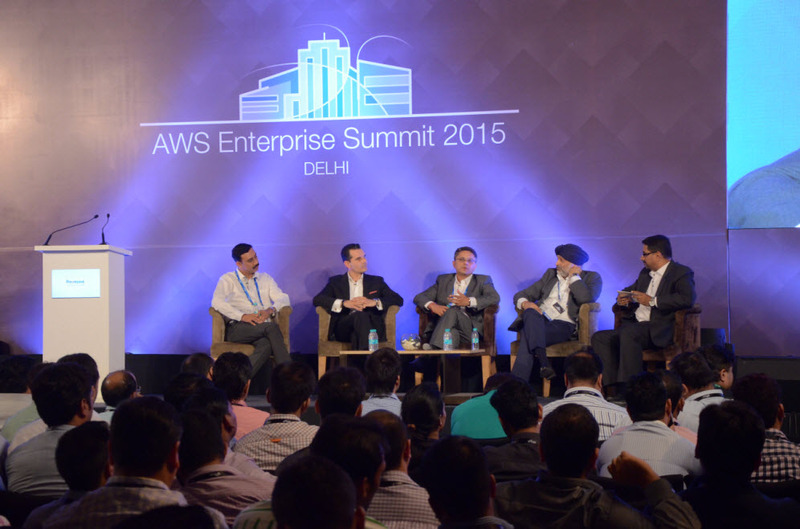 The AWS Enterprise Summit 2015 was featured at five vital metro cities in India that comprises of Chennai, Bangalore, Delhi, Mumbai and Pune. At this Summit, there were around more than 30 partners/sponsors who have participated in different locations as specified. 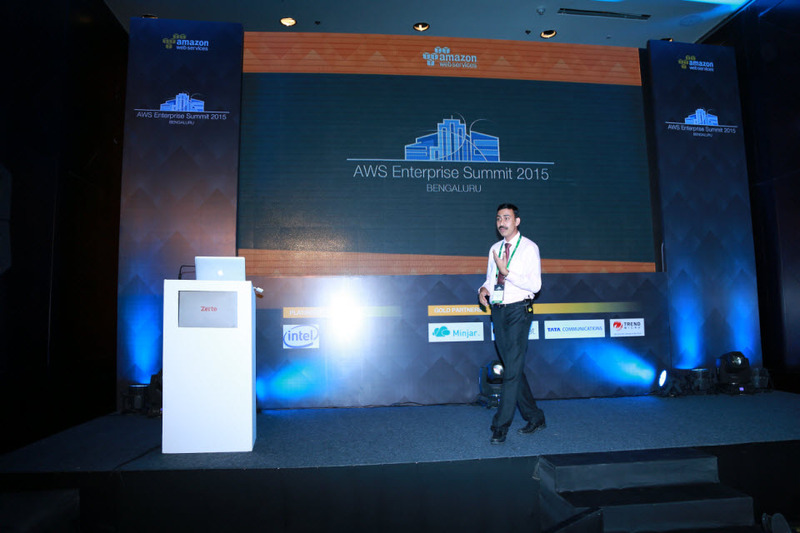 At AWS Summit 2015, Bangalore, an event of AWS has been time-honored where a sum of 7-9 companies has got participated. This particular event was recognized widely and people from around more than 130 top reputed companies have attended the summit. Among them, the BluePi shined as a Silver Partner. Pronam Chatterjee, the Head of Strategy & Innovation at BluePi highlighted the technologies that we have been working on and successfully presented by us in BluePi. 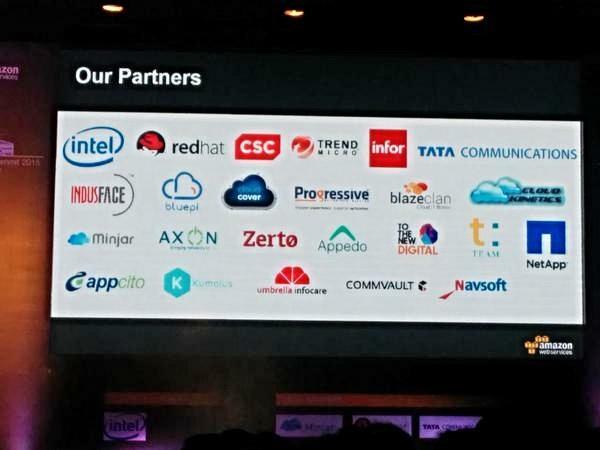 This technology, computed the “DevOps - Transforming Software Development” and this has been eventually highlighted by our head of BluePi at this event of AWS Summit 2015. Being a Gold Partner at AWS Summit, 2015, Delhi, BluePi has been represented by our technical experts Pronam Chatterjee, Kaushik Khanna and Sabyasachi. Pronam Chatterjee conversed about “Leading a Customer’s Journey to the Cloud” and he also participated as a member of the discussion panel at the event. We, with our insights in the development of future of Cloud solutions and with our extreme vision of transforming IT services have not only gained new clients, but also, we have strengthened our trust and loyalty that our valued and potentially valuable clients have upon us. All these events marked by the entry of our BluePi in the official league of Cloud Computing companies helped us to understand the different prospects and kinds of cloud solutions that companies are required and looking for and have eventually provided us an ultimate platform to showcase our technical competencies. Finally, the summit is making us to stand out at the edge among IT hub cities of India.